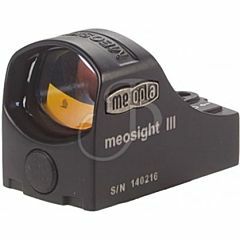 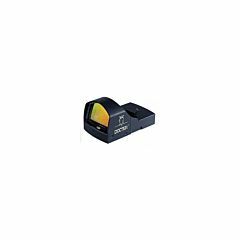 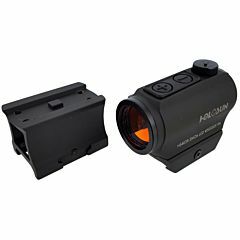 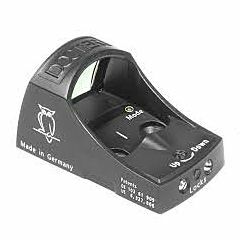 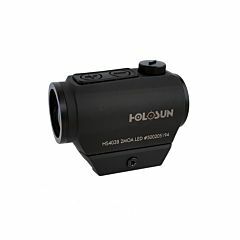 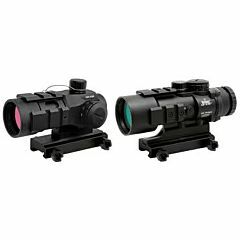 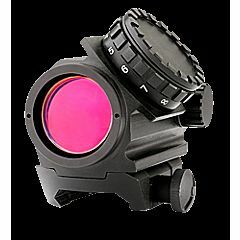 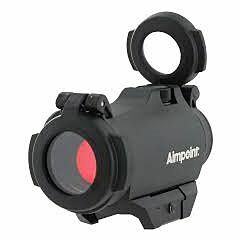 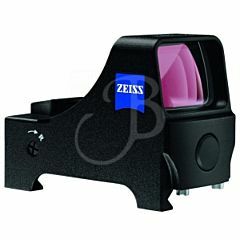 AIMING SYSTEM WITH POINT LIGHT SPEED BEAD Burris ALLOW THE TARGET TO REMAIN ALWAYS A FIRE. 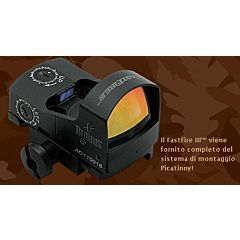 INNOVATIVE MOUNTING SYSTEM ALLOWS TO PLACE THE CENTER OF THE RIB WITH THE RIFLE IS BY NOT ALTER ITS POSITION IN SHOOTING. 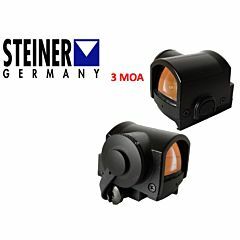 SPECIFICATIONS: 4 MOA at 100 yards. 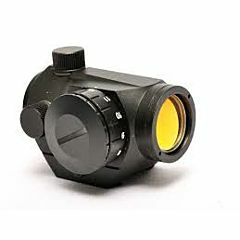 Choose the most suitable Burris products in the catalog according to your needs.